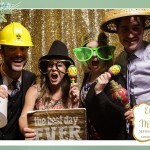 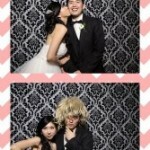 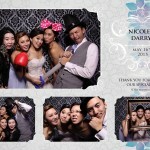 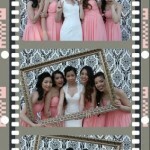 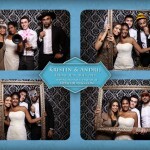 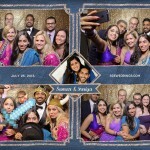 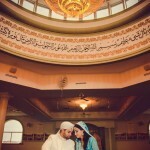 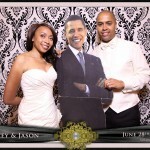 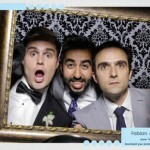 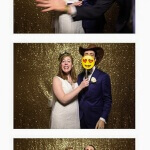 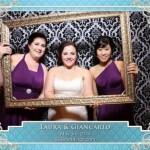 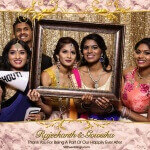 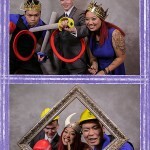 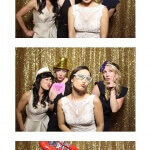 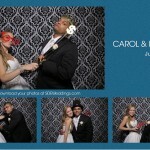 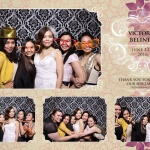 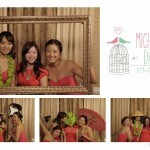 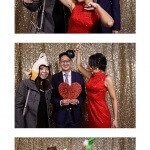 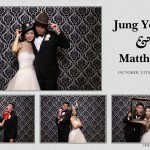 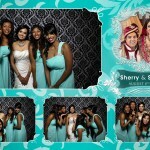 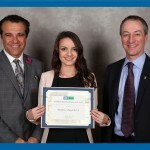 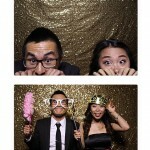 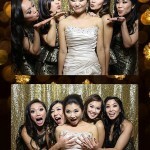 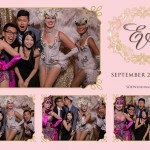 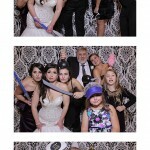 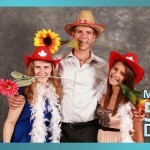 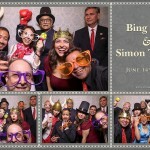 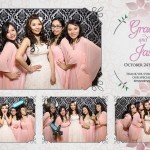 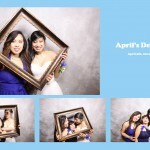 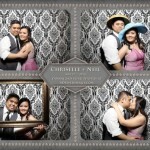 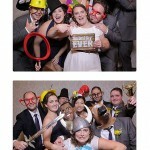 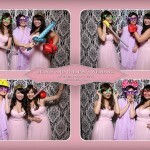 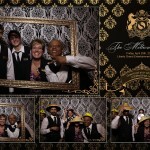 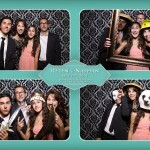 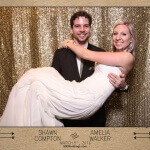 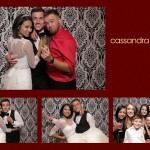 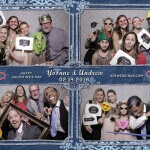 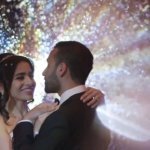 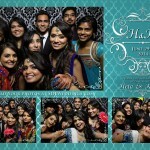 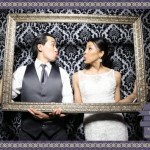 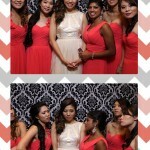 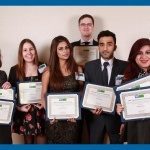 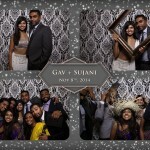 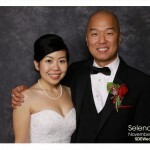 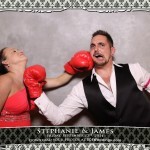 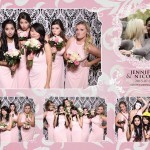 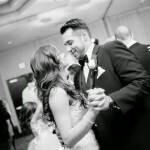 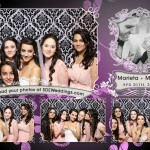 SDE Weddings is the premier photobooth service in Toronto and Southern Ontario. 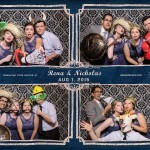 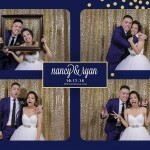 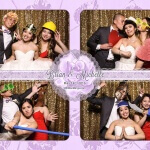 With a simple snapshot, a set of smiles and a sample of silliness, our photobooth service works wonders in providing you and your fellow celebrants an opportunity to capture and forever remember all the happiest of moments from your special events. 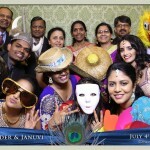 From the wonderments of a wedding day to the grand gregariousness of graduation, amorous anniversaries, boisterous birthdays and rumbustious reunions alike. 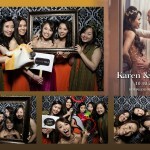 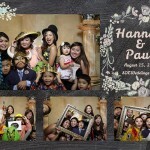 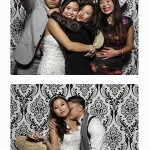 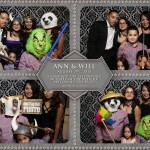 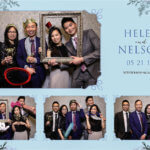 Our photobooth setup lets you choose your own printouts, and features custom designs specially made just for your event. 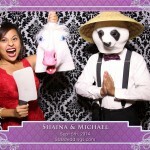 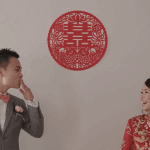 Give your guests a chance to get creative, with a large assortment of props available. 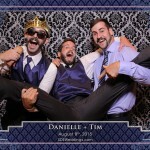 Whether your friends just want to look ridiculous, or your loved ones want a memento of a treasured moment spent with you, we can help provide the perfect opportunity for a truly unforgettable experience. 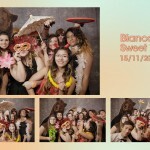 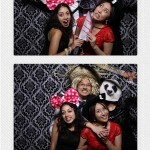 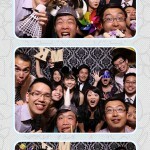 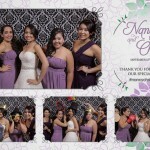 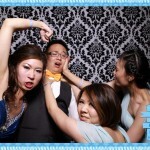 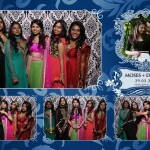 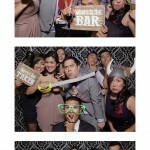 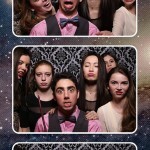 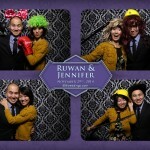 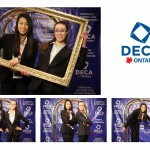 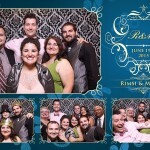 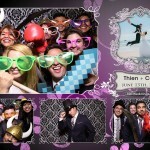 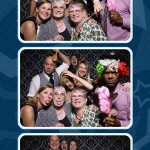 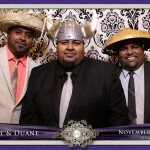 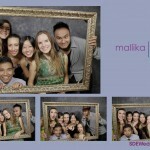 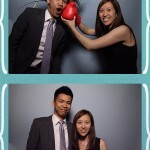 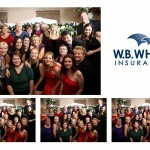 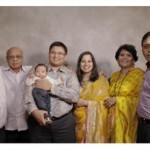 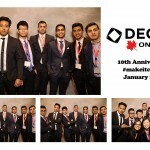 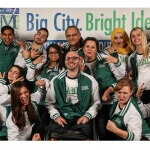 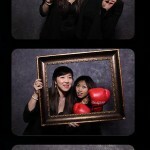 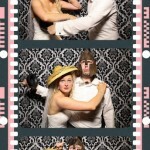 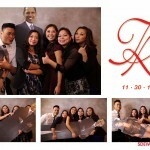 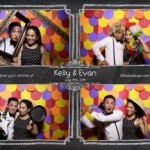 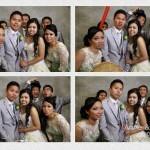 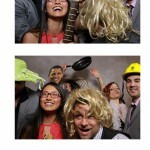 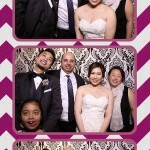 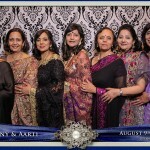 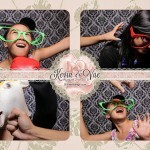 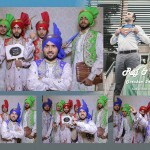 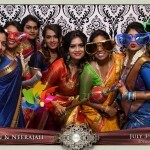 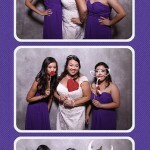 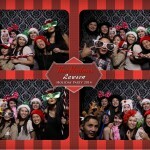 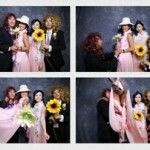 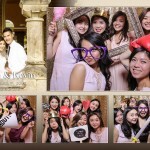 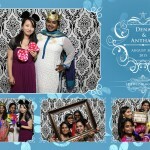 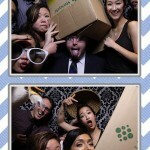 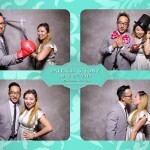 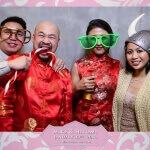 Take a few minutes and take a glance at some of the past photobooth events we have done.